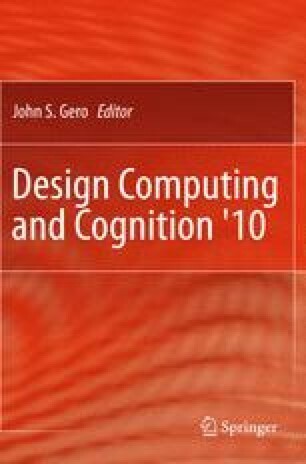 Computational design creativity is hard to study, and until fairly recently it has received very little attention. Mostly the focus has been on extreme non-routine cases. But there are hard sub-problems and others ways of moving towards creative systems that are worth considering. This paper presents three of the alternatives, discussing one in more depth: i.e., to look at what changes can be made to routine design systems in order to produce more creative outputs. This focuses on working “upwards” towards creativity, examining smaller, ingredient decisions that make a difference to the result. As the amount of creativity displayed by a design is a judgment made by some person or group, it should be possible to investigate the degree of impact of changes to routine design mechanisms. This will contribute to our understanding of less “extreme” reasoning that leads to judgments of increased creativity: i.e., the foundation on which other methods rest.